Why Should You Relocate Your Office? If you’re thinking about relocating your office, you have a great opportunity to enhance your company and enrich it with innovative new ways of working. Whether you’re considering an office relocation because you want to expand your company, or because you want to reach out to a new market, doing a complete makeover will definitely bring you some excellent benefits. If your current office space is bursting at the seams, it may be a bit challenging for your employees to complete all their tasks efficiently and effectively. They need a relaxing space where they can breathe and think, not an overcrowded space that kills their motivation and holds them back. With a new office, your entire workforce will be able to hit the refresh button and maximize their potential. A fresh, larger office will instantly boost morale, and reignite their creativity. You’ll motivate them and inspire new ideas and innovations. This all leads to much higher efficiency and productivity, as your workforce will destress and be inspired to go above and beyond to perform their tasks effectively. Where efficiency and productivity spike, more sales and revenue follow. When your office relocation improves your operational efficiency, you’ll soon start closing more deals and generating more revenue. This will make room for employing additional staff, which will help you keep growing your company. Standing still is a surefire way to failure, so expanding your company through commercial relocation will bring the dynamism that springboards your company to great heights. Commercial relocation involves certain expenses, but you should really think of the project as an investment, rather than an expense. 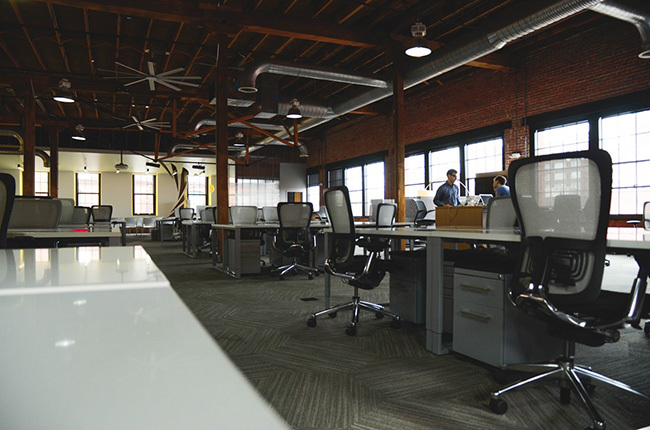 You can move to a space with much lower operating costs and create an agile workspace. You can also implement more efficient technology, which is much easier to do in a new office space than in an existing one. You can step up your game with new equipment that’s both more efficient and more economical. Doing all of this will save you a lot of costs in the long run, and help you significantly improve your ROI. There are more office relocation benefits you’ll experience as soon as you move to a new location, but these are definitely the most crucial ones to consider. If you need an expert to provide you with reliable electrical services following your office relocation, MSC Electrical is here for you. We can handle all your power requirements with utmost accuracy and excellent speed and ensure all your electrical equipment operates properly.